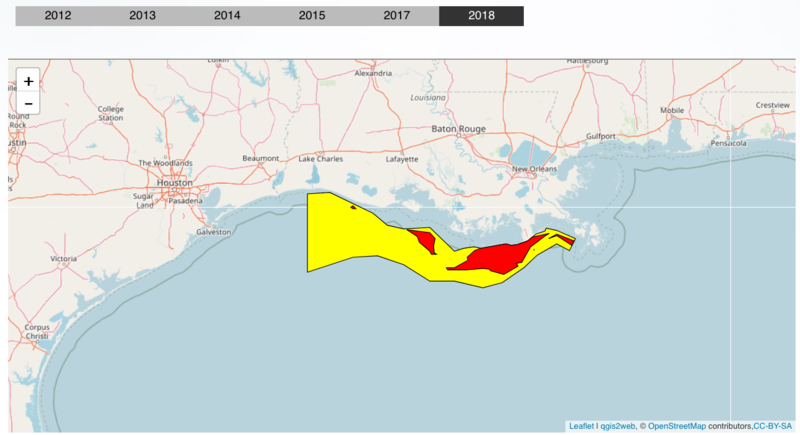 TAMPA – Scientists expect the expanse of lifeless water in the Gulf of Mexico called the Dead Zone to be the largest since measurements began in 1990 and to cover an area the size of Massachusetts. If the prediction is true, the Dead Zone – an area off the Louisiana and Texas coasts that is devoid of oxygen, and where sea life either escapes or suffocates – would cover 9,869 to 10,271 square miles. That would make it 17 percent to 21 percent larger than one in 2002, the largest ever measured. The increase of possibly 1,700 square miles over the 2007 Dead Zone partly can be attributed to more acreage devoted to corn production. 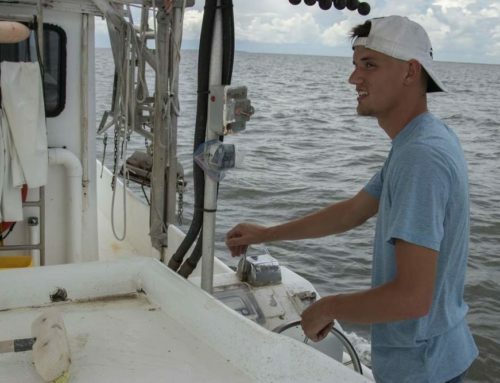 "That’s an inescapable conclusion," said R. Eugene Turner, Louisiana State University professor in the department of oceanography. 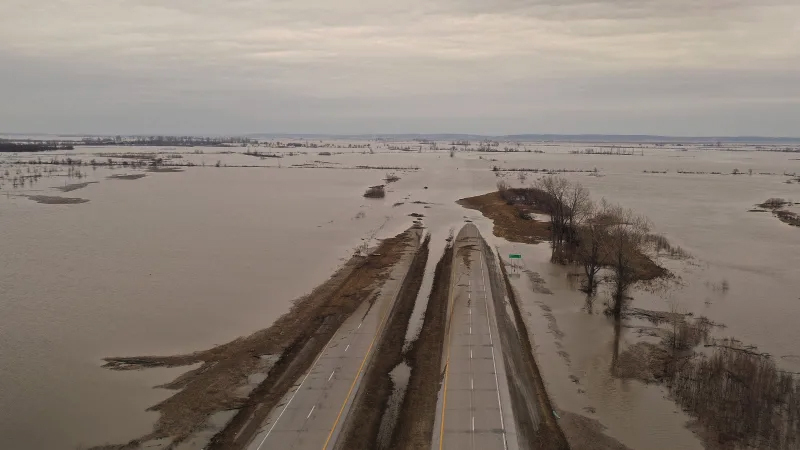 And flooding in the Midwest will likely make things worse or at least cause the Dead Zone to be larger in August than normal, Turner said. 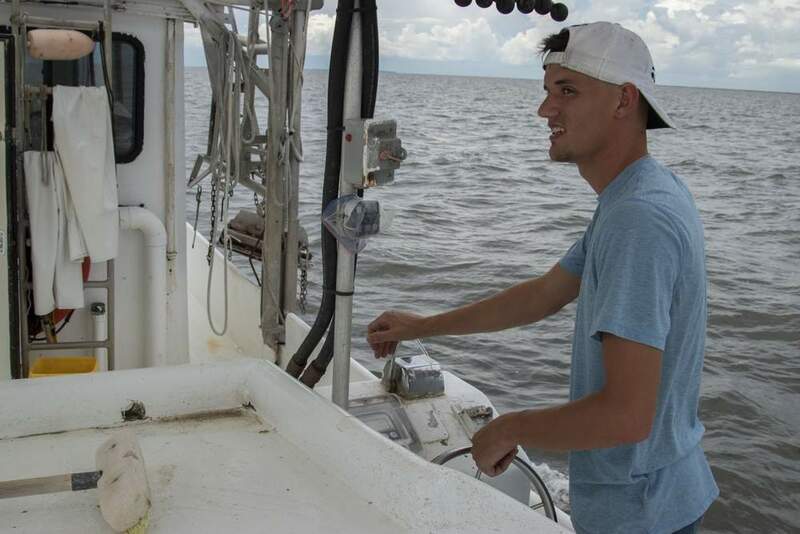 Scientists with Louisiana State University and Louisiana Universities Marine Consortium will verify their estimate of the Dead Zone’s size in July. This Dead Zone forms when nutrient-laden water from the Mississippi River flows into the Gulf and acts as potent fertilizer, sparking an explosion of algae growth. Dead algae and waste from living algae trickle to the bottom. The decaying algae extract nearly all available oxygen in the water, a condition called hypoxia. The nutrients mainly come from fertilizers carried in runoff from the vast farming areas of the Midwest that drain into the Mississippi. This year, the team of scientists says the nutrient level will be 37 percent higher than in 2007. 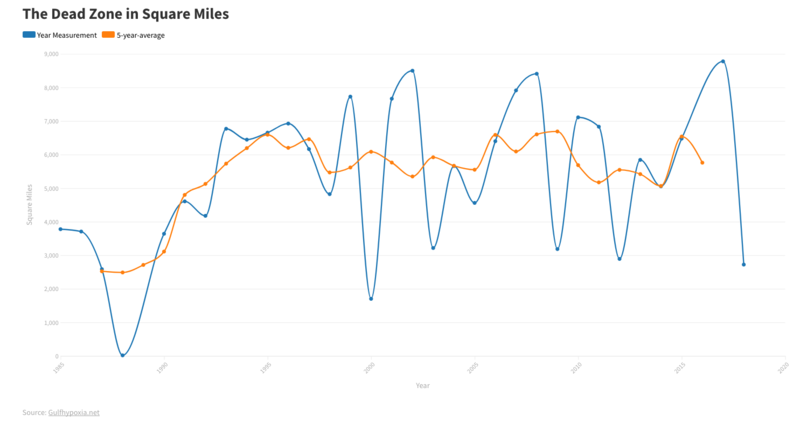 That would be the largest injection of nutrients into the Gulf since measurements began in 1970. The increase in corn crops for ethanol production worsens the problem because it requires more fertilizer per acre than crops such as soy beans and more of the fertilizer ends up in the rivers, the report states. In 2007, scientists predicted the increase in acreage devoted to corn would cause the Dead Zone to expand. Turner said 40 percent of the fertilizer applied in the river’s watershed goes to corn, and corn production increased by 20 percent this year. 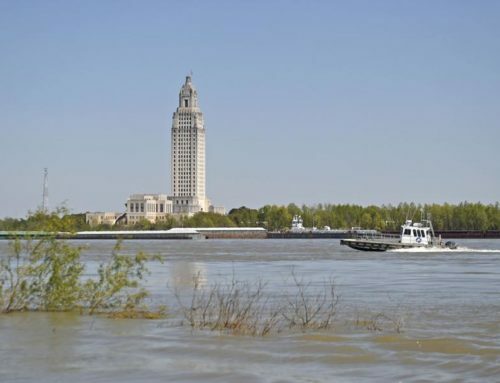 The Mississippi drains 41 percent of the land area in the contiguous 48 states. 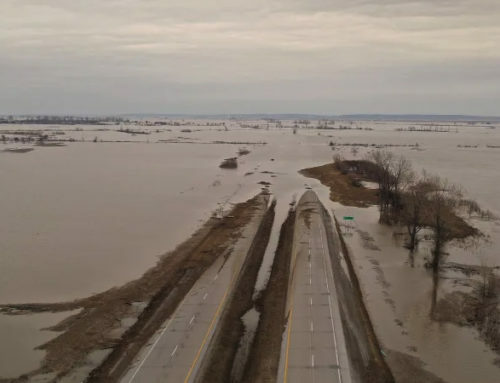 Farmers in the Midwest had applied fertilizer to much of the acreage flooded and those nutrients will wind up in the Mississippi, Turner said. Fish and shrimp usually are mobile enough to swim out of a dead zone. Animals that live on the bottom such as starfish, crabs and worms can’t escape, and they die. Decomposing algae uses more oxygen than can be replenished at the surface. 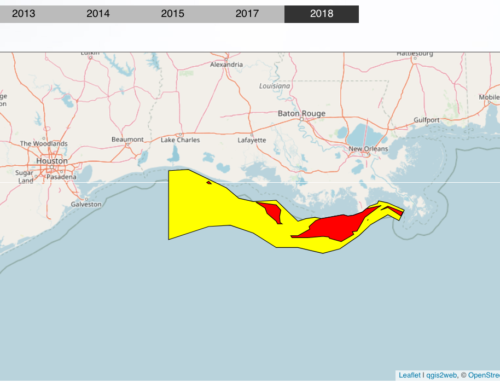 The same condition exists in other places, but the Gulf’s Dead Zone is the second-largest in the world, the National Oceanic and Atmospheric Administration said. The largest is in the Black Sea. The Dead Zone normally stretches over the continental shelf parallel to the coast of Louisiana. This year, scientists say, it could expand to the Texas coast. It usually extends from shore to water about 180 feet deep, or about 75 miles from shore. 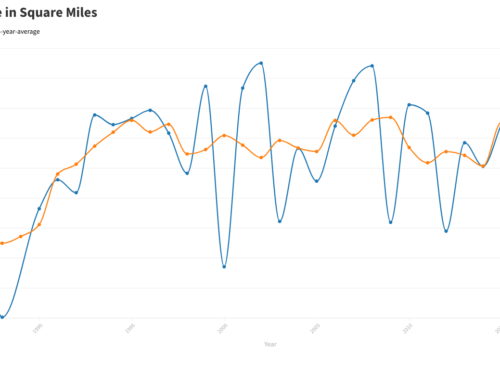 The Dead Zone begins forming in the spring and generally peaks about July and lasts into the fall. Hurricanes could disrupt the process by mixing the water and pushing oxygen toward the bottom where dissolved oxygen levels are at their lowest. Reporter Neil Johnson can be reached at (813) 259-7731 or njohnson@tampatrib.com.